It will be double the fun for comedy lovers in Lichfield this month when two top stand-up performers grace the city's theatre during the course of March. 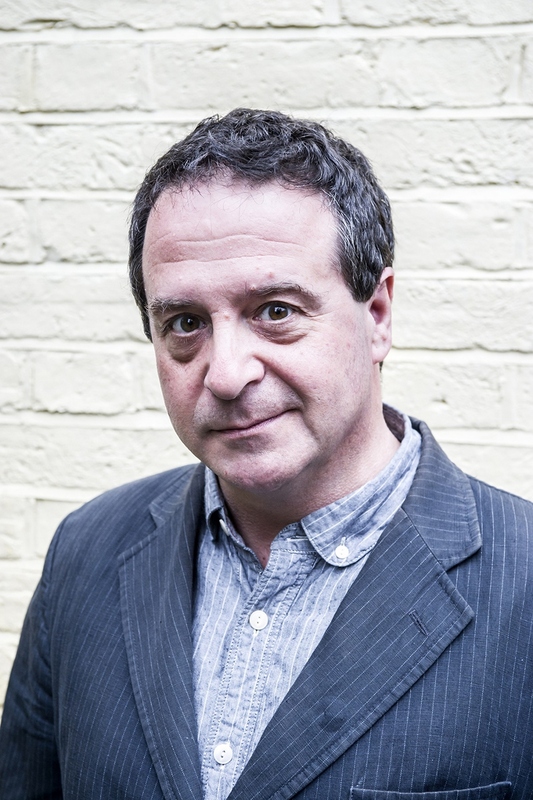 Comedians Mark Thomas and Arthur Smith are to perform at the Lichfield Garrick in two stand-up specials within just a week of each other. Edinburgh Fringe Award winner Mark Thomas kicks off the comedy specials with his brand new show, Trespass, on Saturday 19 March. In case audiences didn't get chance to see it, Trespass carries on from where Mark's previous show entitled 100 Acts of Minor Dissent left off. He promises to deliver his usual odd mix of theatre, stand up, activism, a dash of journalism and a dollop of mayhem. For example, Mark asks the question: If the ramblers of the 1930s were here now what would they do to open up the cities? How do we turn the skyscrapers and corporate squares into our playgrounds? Alternative comedian and writer Arthur Smith will then take to the Garrick theatre's main stage on Friday 25 March with his new show, At Your Service. The star of TV shows such as Grumpy OId Men, Ql and Have I Got News For You, Arthur has been described as one of the UK's funniest and most original comic performers. He is set to bring audiences a night of hilarity, mirth and scandal, as well as readings from his memoir, My Name Is Daphne Fairfax. In addition to Mark and Arthur, comedy lovers will also enjoy Lichfield Garrick's monthly Comedy 42 series, which features some of the best and up and coming comics from across the country. The next show is set to take place in the theatre's Studio on Friday 18 March and includes Jon Pearson, Christian Reilly and headliner Nicky Doody.